Welcome! 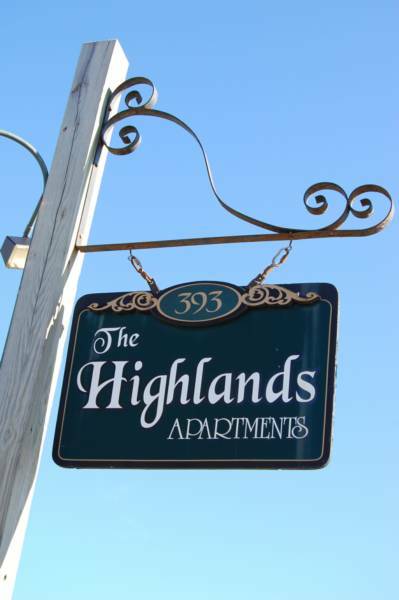 Our well maintained apartments are unlike any others! We offer both unfurnished AND fully furnished units. 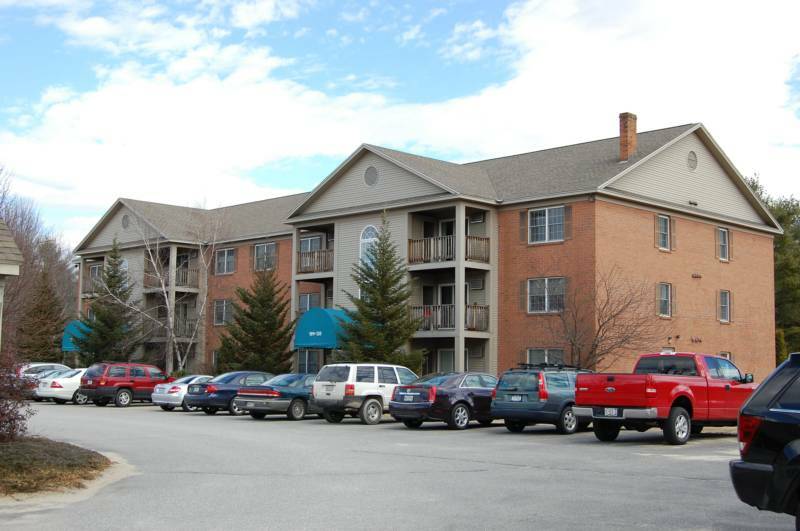 All of our units have either a private patio or deck. 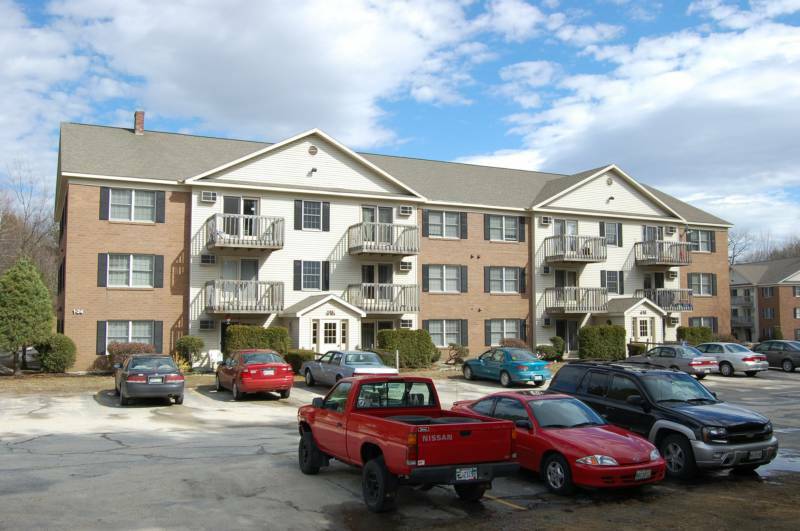 With fantastic management and reasonable rates, these rentals are the perfect solution for professionals looking to reside within the safe and beautiful community of Auburn, Maine.